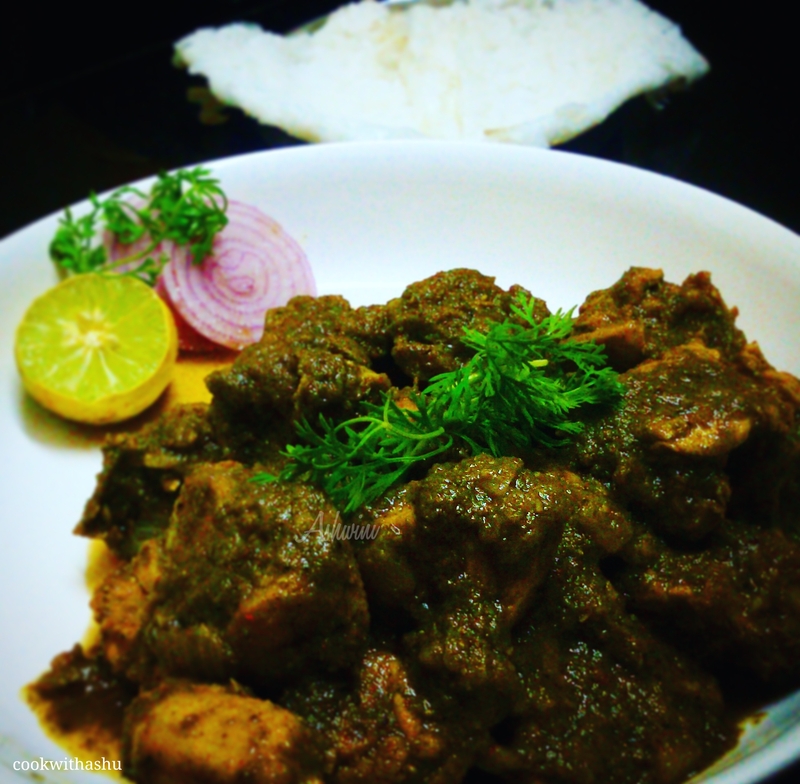 This is one of the yummiest ,easy and quick chicken recipe that I follow from many years,and it’s one of my favourite …..
You can even replace chicken with boiled mutton tastes delicious …. ▪chicken in pepper green masala is ready to eat..
▪serve with lemon wedges and onions rings..
Bimbli is nothing but tree sorrel….Averrhoa bilimbi (commonly known as bilimbi, cucumber tree, or tree sorrel) is a fruit-bearing tree of the genus Averrhoa, family Oxalidaceae. 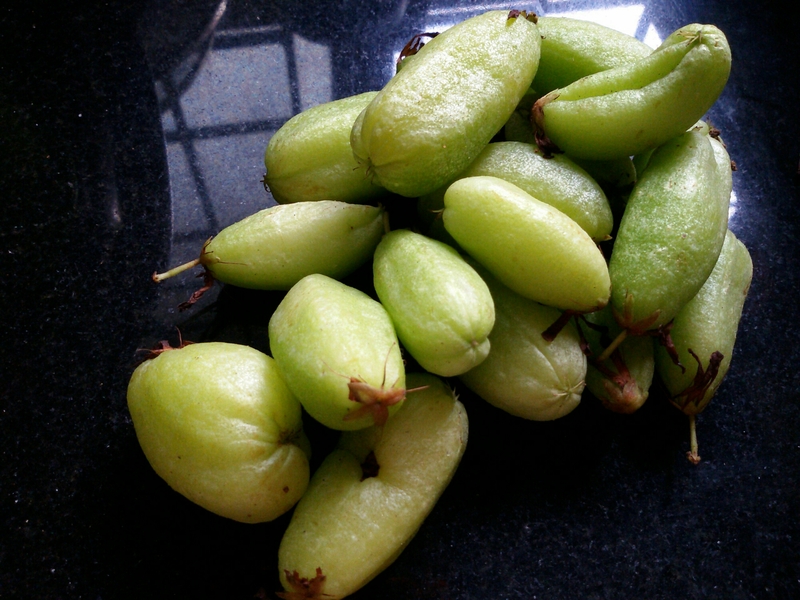 It is a close relative of carambola tree…..
Bimbli is used in making curries,pickles and chutneys…. 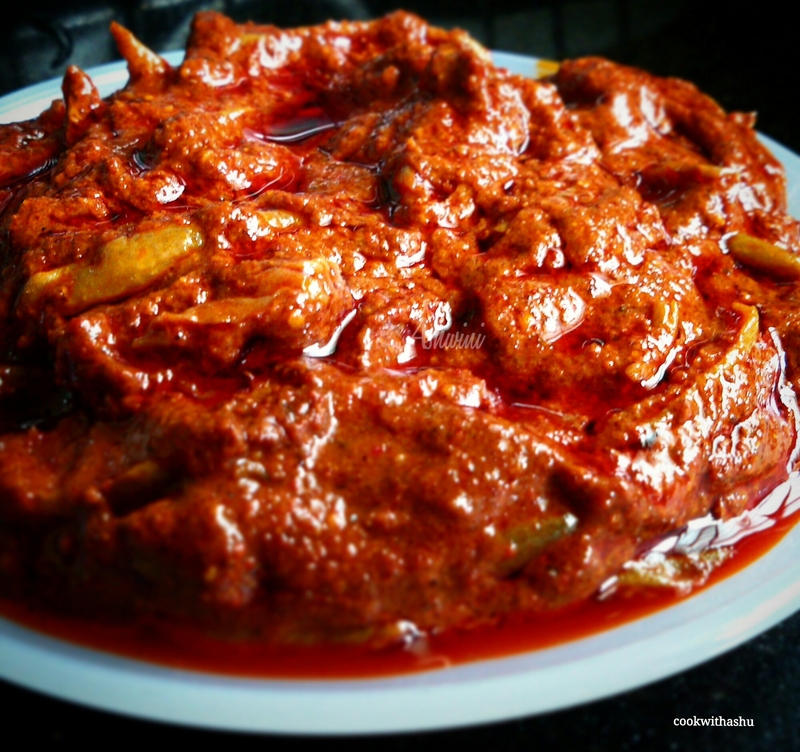 Here I am sharing a recipe of pickle from tree sorrel which can’t be stored for not more then 5 days if kept outside but if refrigerated can be preserved and used for along time…. * This can’t be preserved outside for more then 5 days so refrigerate this and enjoy when needed.. This recipe is best alternative when there is nothing in our kitchen pantry and have no idea what to prepare for breakfast or when we are back after a vaccation or when we have to prepare instantly when guests arrive at breakfast time…. You can Omit dil leaves if you don’t have it,this gives a unique flavour and taste…. You can also add grated carrots,coriander leaves,….also nd make more healthy…. 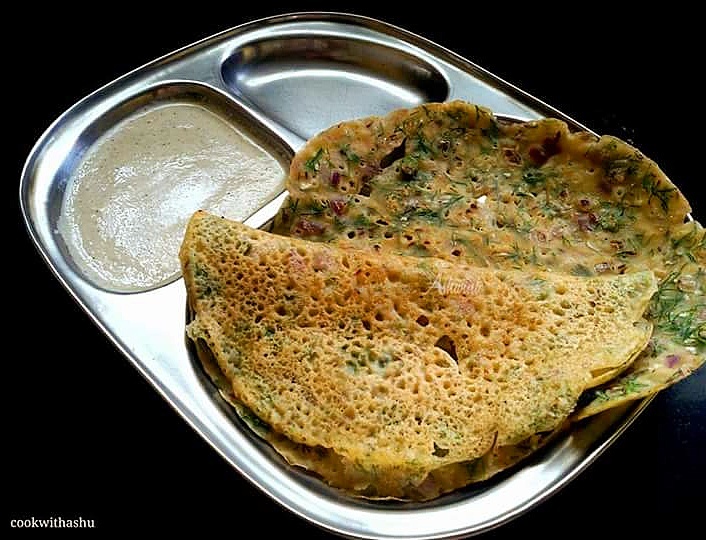 ▪heat dosa griddle well and spread the batter evenly as we do for neer dosa…. 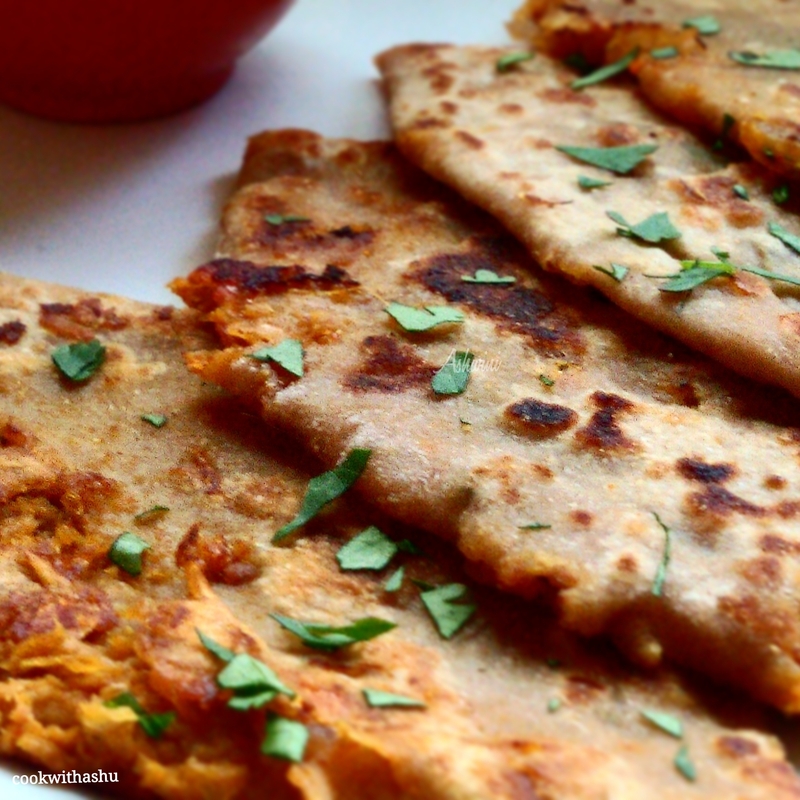 SOYA NUGGETS KEEMA PARATHA….A healthy protein packed breakfast….as we all know soya is rich in lots of proteins,…….A best way to make our fussy kids have this protein rich soya nuggets …A super easy and quick recipe that is totally protein packed with soya…. 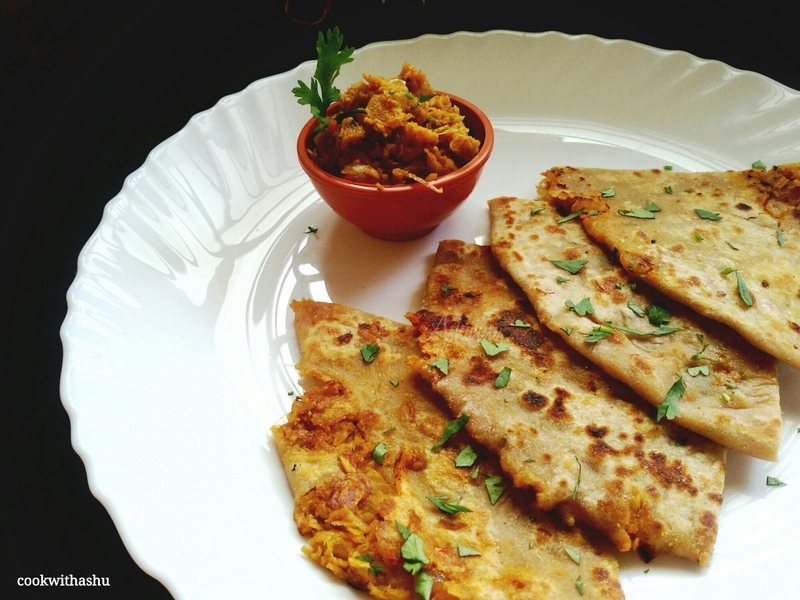 ▪Heat tawa and fry this paratha both sides using little oil..
* Stuffing can be used as a side dish to chapati,rotis.. 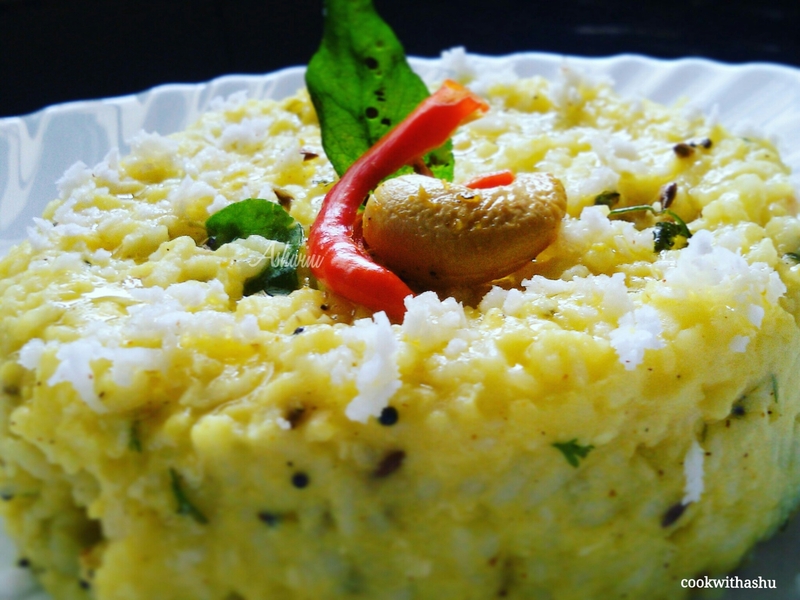 This is a popular breakfast recipe from the place Mysore in karnataka district. 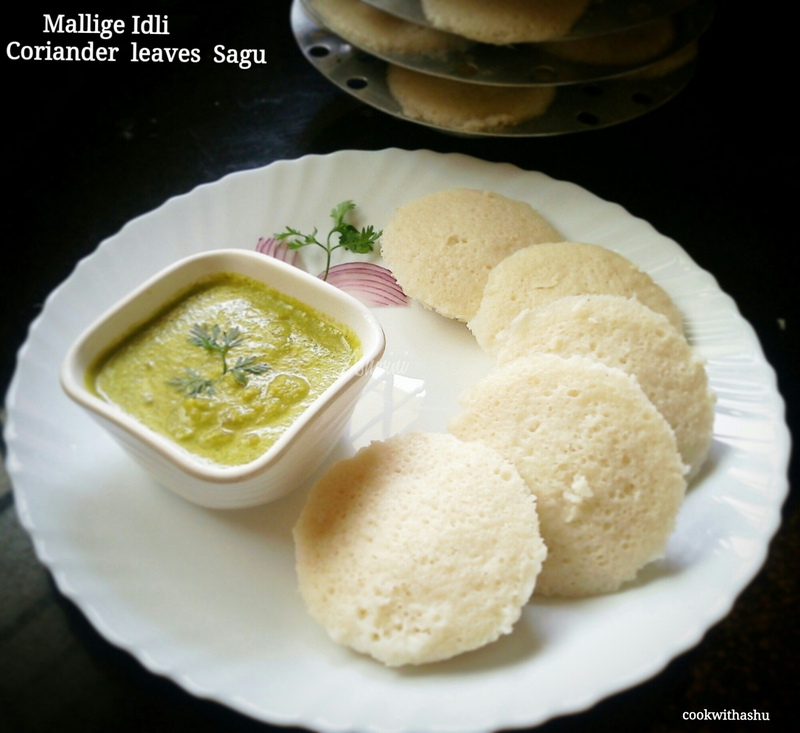 You must be thinking why this name mallige idli…..Mallige is a flower name in kannada language which is nothing but Jasmine flower,this doesn’t mean that these idlis are cooked with these flowers….. Here idli are so white in colour and very soft and fluffy….just like a jasmine flower…. 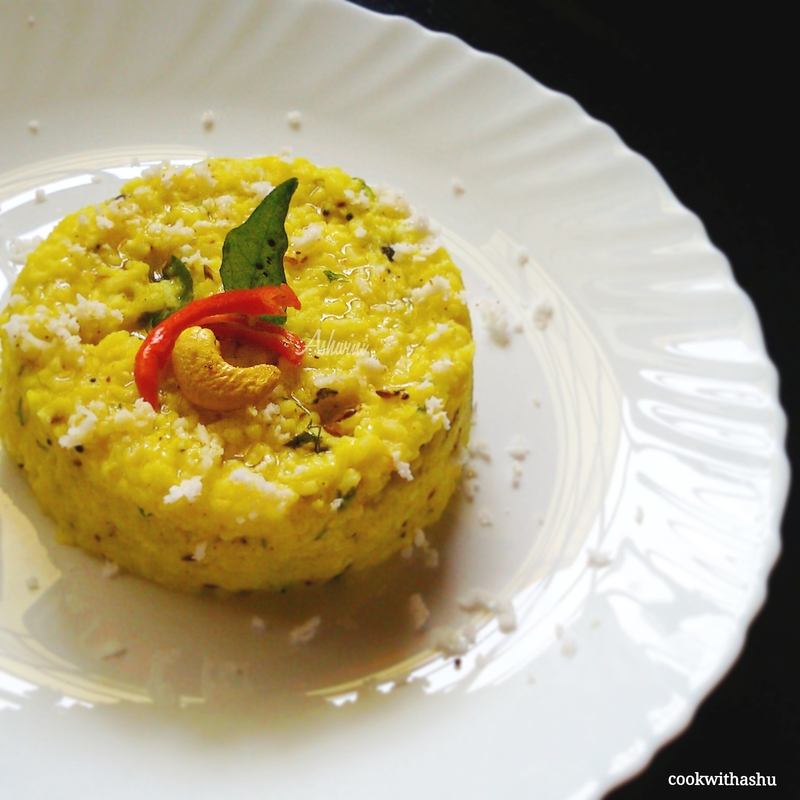 And henceforth the name Mallige Idli…. 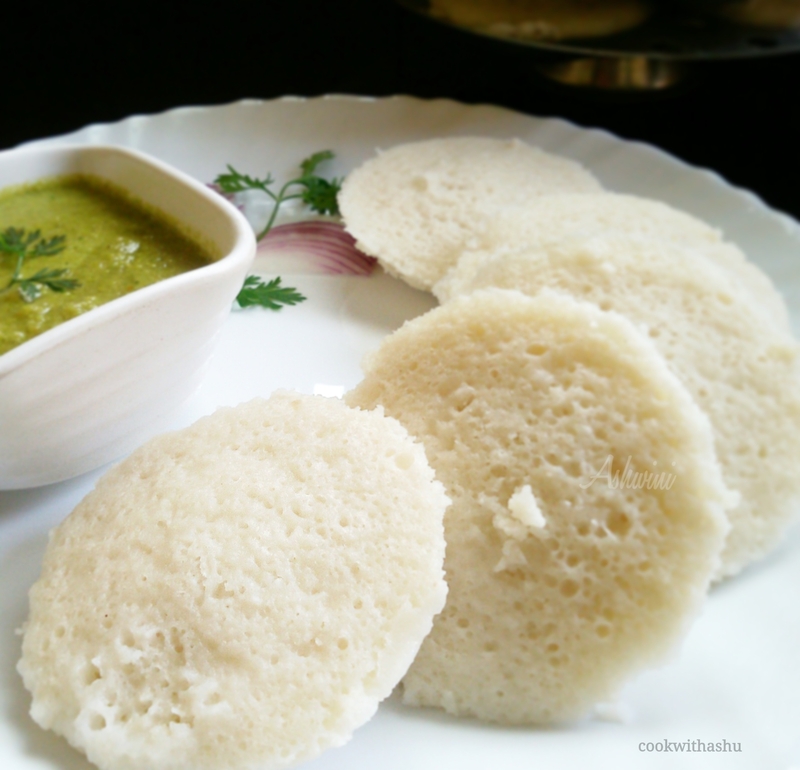 The best combination to this idli is chutney made with roasted gram or with any spicy curry…. I am sure all of will love the recipe,recipe is as follows…. 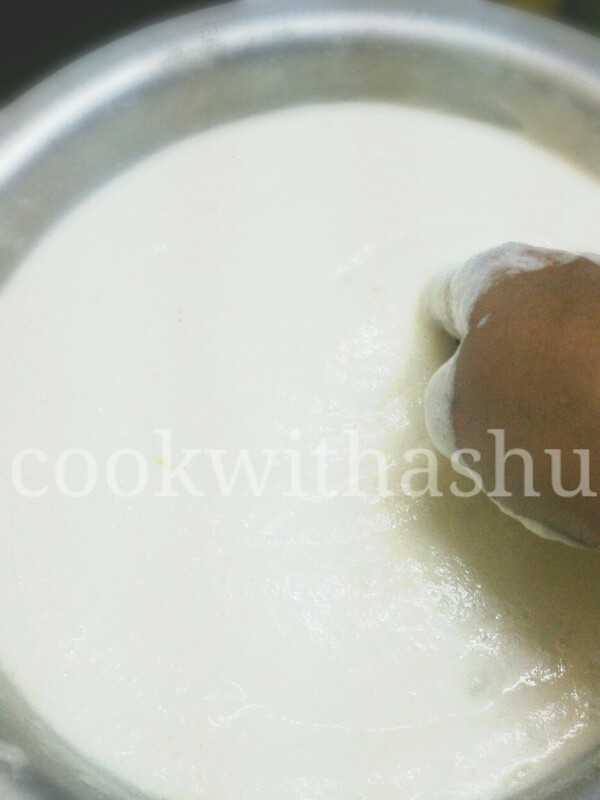 ▪Now first grind urddal to fine paste by adding the soaked water itself little by little at times when needed(this is very important step ,the batter of urd dal becomes fluffy only when you add water little by little at times)remove this to a container without adding any extra water . *don’t add sour curds,it will spoil the smell and taste..
*This tastes good with spicy prawn curry or any chicken curry..